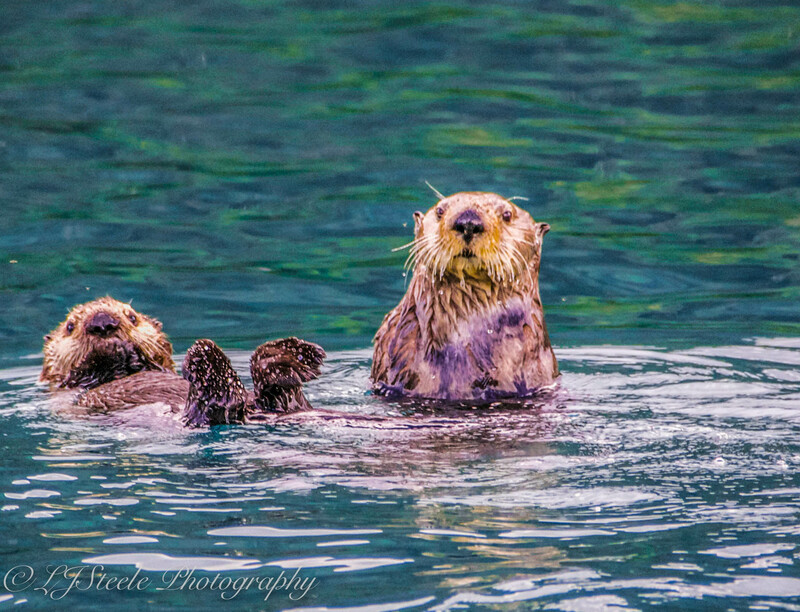 A few years ago I moved to Valdez, Alaska…and if you have never been here it is a small town on the edge of amazing…the wildlife is, well just everywhere and I get to see it all through the lens ~ how amazing is that! 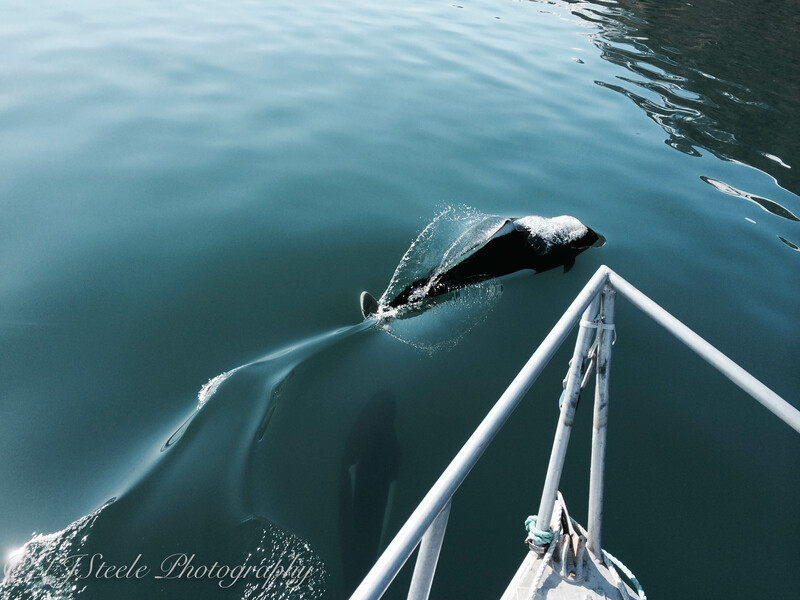 I am so lucky to be able to get into a boat just go for the weekend to see what we can find, sometime it is a snow laden cabin, sometimes it is a sea full of Dall’s Porpoise, a species only found in the North Pacific that at first glance look like Orca’s due to their coloring. The State manages these public cabins all over the Sound…Kudos to Alaskan State Parks Outdoor Recreation www.dnr.alaska.gov/parks for maintaining these for us all to get out and experience life in Alaskan wilderness…and it is wild out there. 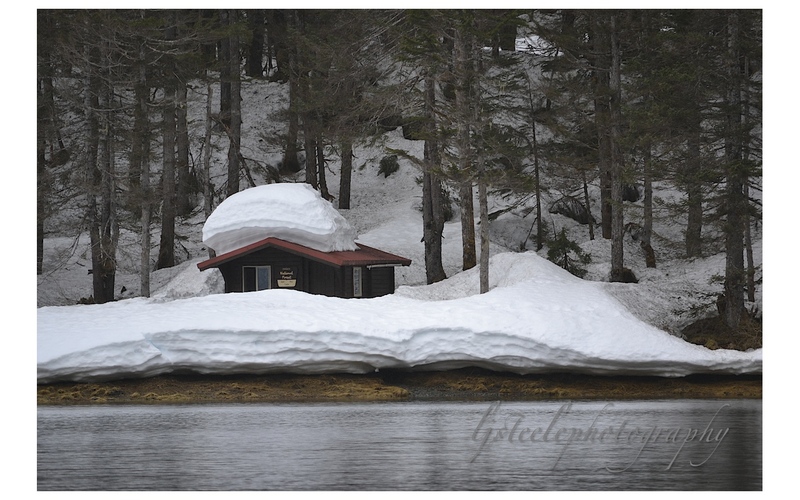 Cabin shrouded in snowfall, Prince William Sound.